Susan said... kitten heels are purrrrfect for fall! - Susan Said... WHAT?! Nothing can replace the glam look of stilletos, but some days, when I am on my feet for 10 hours (or more!) I need a more comfortable alternative. Apparently, I’m not the only one, because designers have flooded the market this season with kitten heels — one of my favorite looks for 2014! The kitten heel offers the best of both worlds — the leg elongating, dressed-up look of a high heel, but the comfort and wearability of a ballet flat. Originally introduced in the late 1950s for younger teenaged girls, kitten heels were quickly adopted by women of all ages. A resurgence of the style occured in the 1980s and thankfully, kitten heels are once again au courant! Above are some of my top picks for the season in a wide variety of price points. Will you try kitten heels this season? Separator image Posted in WOMEN'S FASHION and tagged with kitten heels fall 2014, Susan Conforte McNeill, Susan Said What? !, women's fashion trends 2014 shoes kitten heels, women's fashion trends fall 2014, women's shoe trends fall 2014. Don’t let travel plans derail your fitness program! 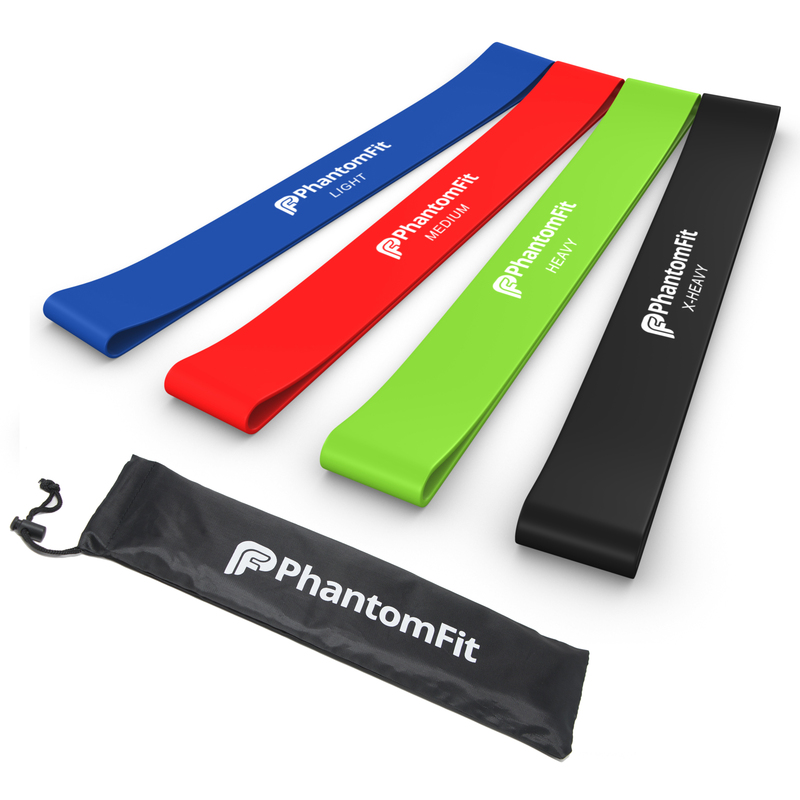 Packable Phantom Fit resistance bands provide a full workout… and fit into any suitcase! 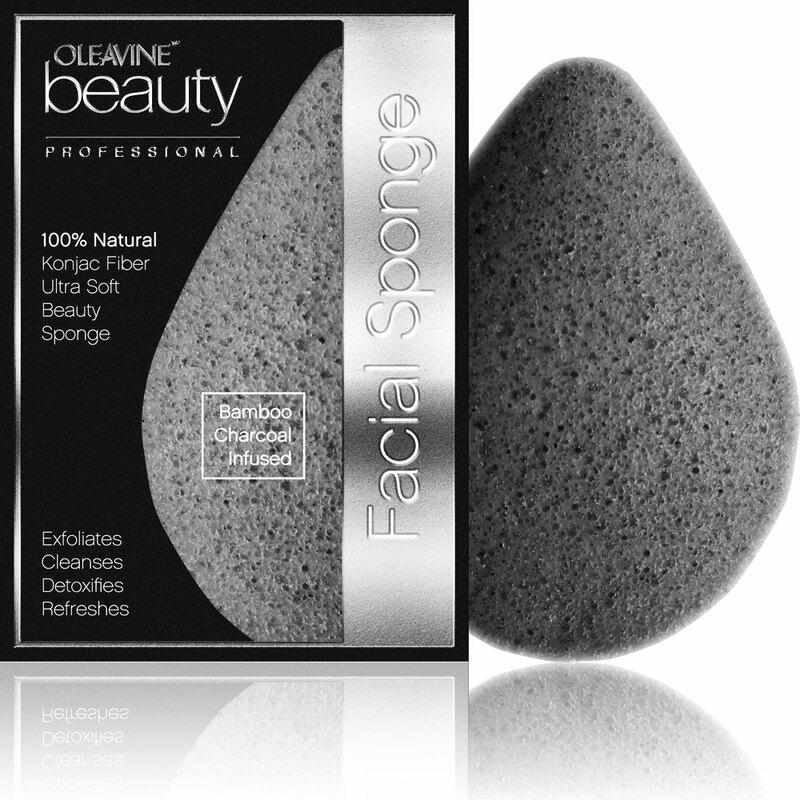 omigosh, I totally remember these from the 80’s lol…. and I loved them, had them in just about every color you could imagine and they were perfect for dancing, walking, and adding a little bit of height since I’m only 5ft tall. So glad they are coming back now…. the stilettos are gorgeous, but I cannot walk in them at all, and they are so bad on the feet so I resorted to wearing flats for years or wedges… so glad to see this style has made a comeback! I like this heel for long wear. High heels are lovely but not for long wear. I love these heels! I think they are gorgeous and can be worn with just about anything.